Junior Stars Kenya & Watoto Soccer Awards Mombasa is seeking for support !!! – Mohammed Hersi . A hotelier who is passionate about Tourism & Governance in Africa. It is my pleasure to welcome you to my blog. Junior Stars Kenya & Watoto Soccer Awards Mombasa is seeking for support !!! 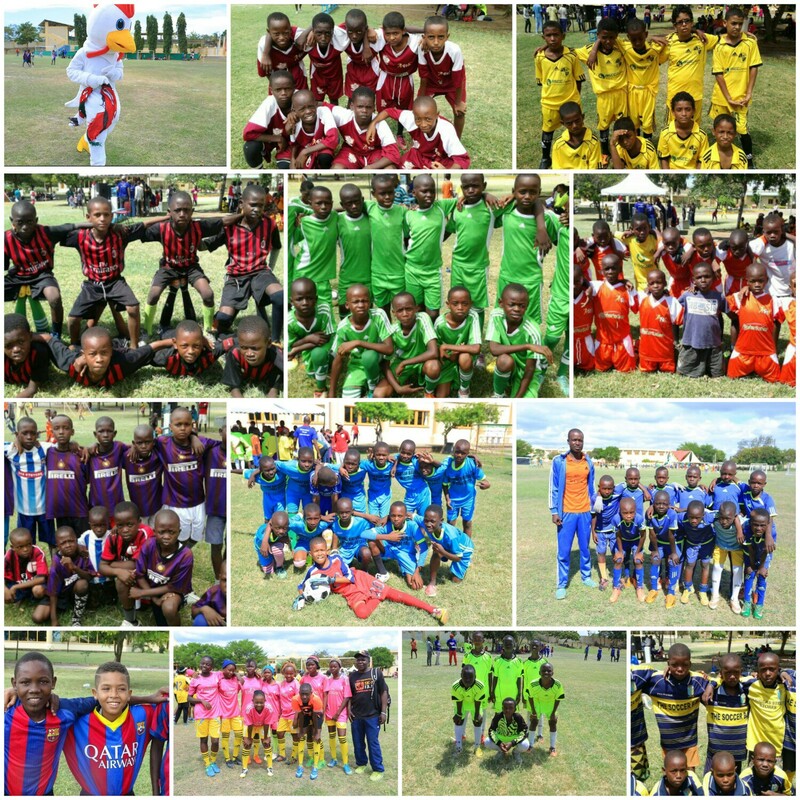 Over the weekend all roads lead to Oshwal Academy Mombasa for the grand opening of the sixth edition of the annual Watoto Africa Soccer Awards, with 57 community teams taking part in the football festival. In Mombasa, 18 tournaments will be played in the months of April and May. I have personally supported them since 2008 and I accepted to be the patron of WASA . I have a keen interest in seeing this country’s youths develop their full potential. I know pretty well the value of investing in the youth. I strongly believe that young people if supported can make a great contribution to this country and Africa at large. Together we can crisscross this country and our East African neighbours with the WASA concept and give hope to millions of disillusioned youth. WASA was one of the best youth football projects Mombasa has seen in decades. I have seen the project grow since 2008 when I was first invited as a guest of honour during Junior Stars footbal tournament. Watoto Africa Soccer Awards is a great initiative that can be used to inspire talent and mould excellent future leaders. Our society is crying for real and genuine values like teamwork and tolerance for diversity that can be picked up while playing as a team. It is from this that our youth who are our future can learn great leadership skills coupled with integrity. Collective effort can indeed create a bigger impact. I am looking forward to supporting WASA’s vision to reach millions of children across the globe, please join me and many others who are already making a difference . I appeal to Corporates to come forward and support this tangible and visible initiative to help mould the youth. We cannot fail to thank Nation Media both NTV & Daily Nation for the support in the formative years . Big thanks to Oshwal Academy Msa and Aga Khan Secondary for use of their grounds. You never know you could be helping mould a future Wanyama, Ronaldo, Neymar etc . Junior Stars is purely after talent irrespective of family background, we are giving a chance to that less fortunate boy or girl but is talented to play football. Next PostAre we that hopeless against the invasive water hyacinth? I refuse to give up .